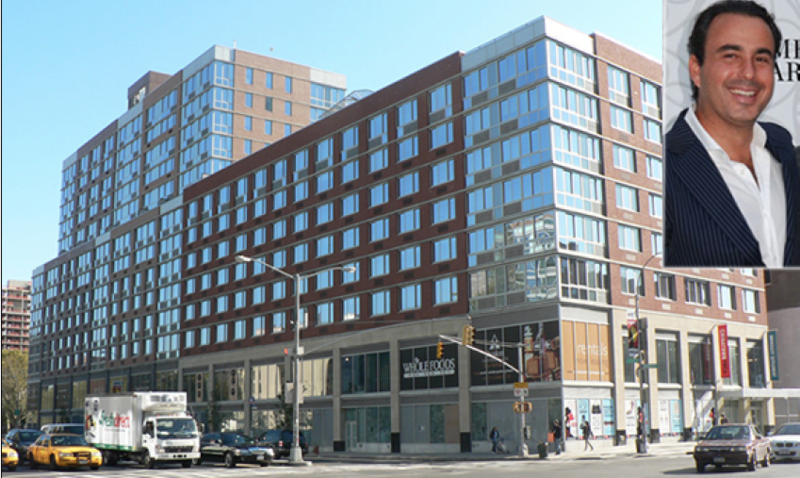 Ashkenazy Acquisition is in contract to pay $400 million for Avalon Chrystie Place, a Lower East Side complex with 361 rental units and the 72,300 square foot Whole Foods space. The deal would mark the developer’s first venture into residential real estate in the city. Real estate investment trust AvalonBay Communities is set the sell the building at 229 Chrystie Street. AvalonBay had partnered with Phipps Houses and retail consultant Williams Jackson Ewing in 2005 to develop the 14 story, Arquitectonica designed apartment complex on the 1.3acre site along Houston Street. The developers made a deal with the city to construct a $14 million, 42,000 square foot fitness center with a pool – among other features — that residents can access. Of the 361 units, 72 of them are affordable housing; the rest is market rate. Only 5 percent of the apartments is vacant. The two available units are a studio leasing for $3,000 per month and a two bedroom that rents for $6,000 per month, the New York Post reported. In 2010, AvalonBay Communities settled a federal discrimination lawsuit against Avalon Chrystie Place that alleged a violation of the Fair Housing Act, as previously reported. The 2008 lawsuit had claimed that the building was not constructed to be accessible to disabled people.